Uplands access: 10 AM - 2 PM. Introduction to Nature Photography will cover the subjects of bird, wildlife, and landscape photography; discussing the camera settings of each. The workshop will include discussions on shutter speeds, F-stops, camera equipment, focusing, and composition. There will also be tips for better wildlife photography. A birding and social event during which top, local avian biologists will lead bird walks at Westcave Preserve. After the hike, the evening will end with a BYOB social hour and snack potluck while listening for the endangered golden-cheeked warbler. Join us for some socializing and bird watching! Spring is the perfect time to witness the hill country transform into a painted landscape of wildflowers. Come out for an expert-guided walk about wildflowers on the Uplands and find out what is blooming. The walk will wind through 1.5 miles of trails and will last 1-2 hours. 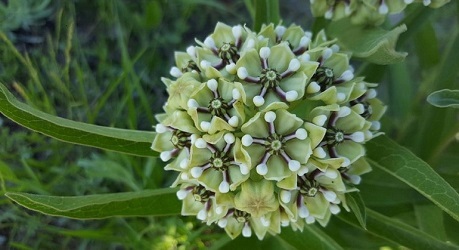 Wildflower Walks are weather permitting. 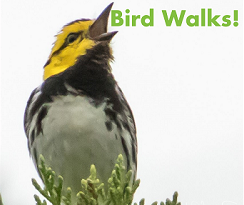 Join us for a bird walk this spring led by local avian biologists! Westcave hosts over 170 species of birds and spring migration is one of the best times to experience our avian population. 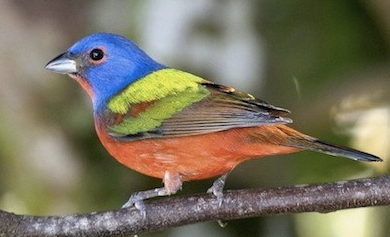 From the endangered golden-cheeked warbler to the colorful painted bunting we have it all! Bird Walks last 1-2 hours. Tour the night skies at Westcave Preserve, a dark sky location convenient to Austin. Star Party nights are an ideal opportunity to enjoy an evening gazing at the stars through a high-quality telescope. With local astronomers on hand to answer questions, you'll be delighted and amazed by what you see and learn! 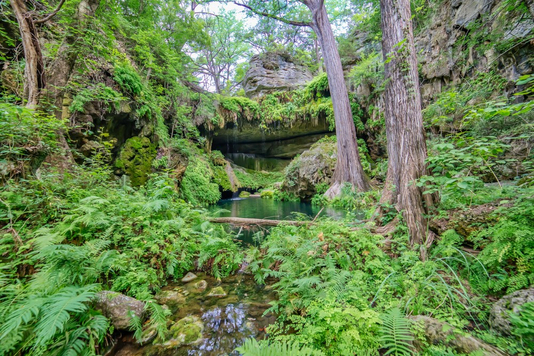 Prepare yourself – the majestic beauty of our unique Texas Hill Country nature preserve will leave you breathless! Our expert-guided tours take visitors from an arid savannah through a limestone crevice into a sheltered canyon of lush plant life. 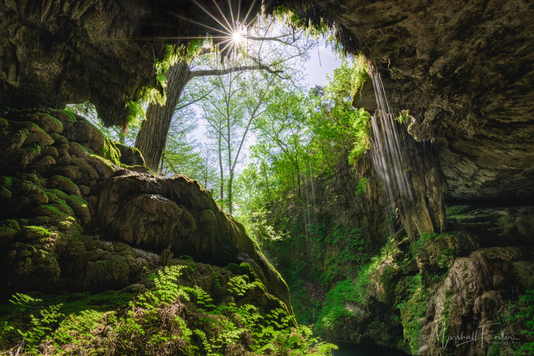 At the head of the canyon stands the Westcave Grotto, with a stunning 40-foot waterfall replenishing the emerald pool below. Westcave relies on volunteers to preserve and protect its beautiful landscape so present and future generations can enjoy it. Our staff and volunteers have fun and work hard. If you are up for both, Westcave is your place, we welcome all levels of talent.